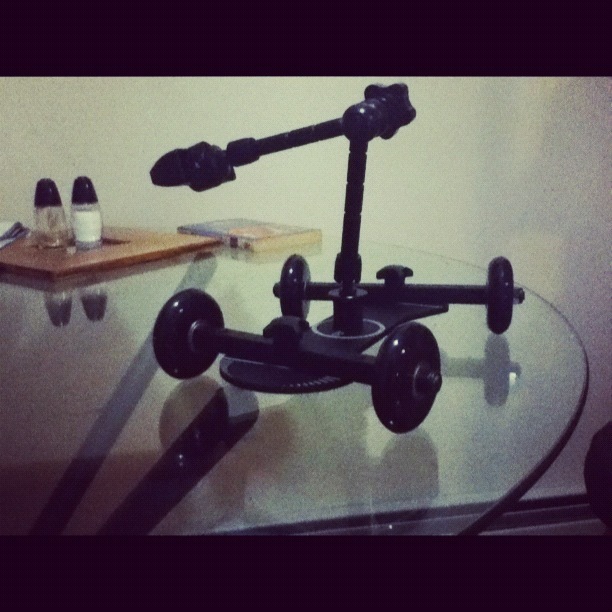 Got a new miniature dolly today. It's the Revolve Camera dolly. It's actually a Kickstarter project. I have all sorts of plans in mind for the dragon movie and this dolly. Ooh. You're right. Very similar.